Well, they weren't lying about "reggae pop"... I'm sure it'll be fine though, sounds decent enough. And the band is back, so 1000 plus points. Bummed that this release is apparently only three songs, though. I wanted another album of the year. So it was true, only three tracks. Best be more coming right after. Ahaha these are so good. Sunmi be wasteeed. Well, this was brewing, though I hoped it wouldn't happen. Speculations of the group breaking up were widespread after news of the members’ expiring contracts, and JYP Entertainment confirmed the news on January 26. “Hello, this is JYP Entertainment. 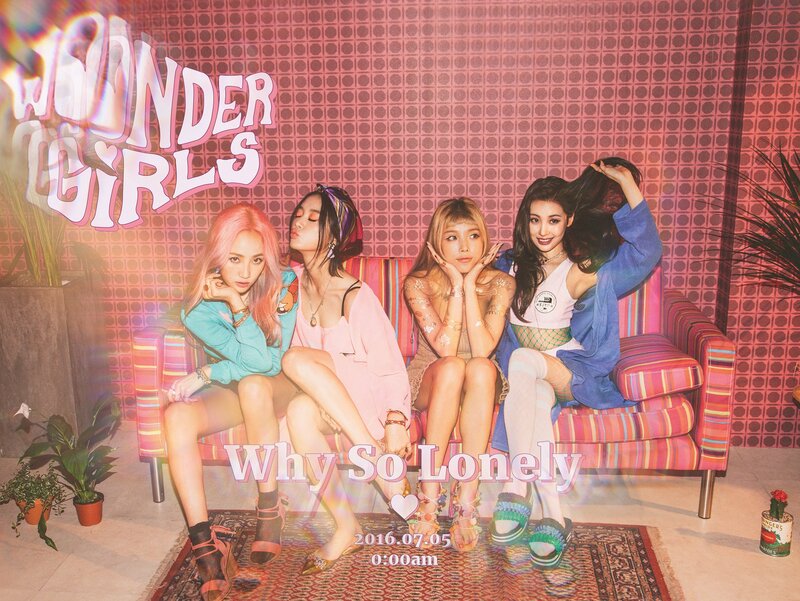 We are announcing that Wonder Girls, after 10 years, is disbanding. “The decision happened after much discussion among the members and with our agency. Yubin and Hyerim of Wonder Girls have re-signed with JYP Entertainment, and they will be continuing with music, acting, MCing, and other activities. 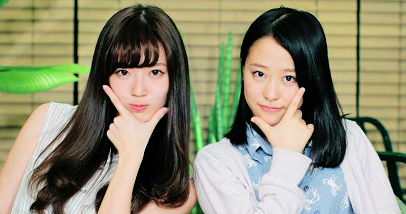 “Yeeun and Sunmi, after much deliberation, have decided to leave JYP Entertainment. 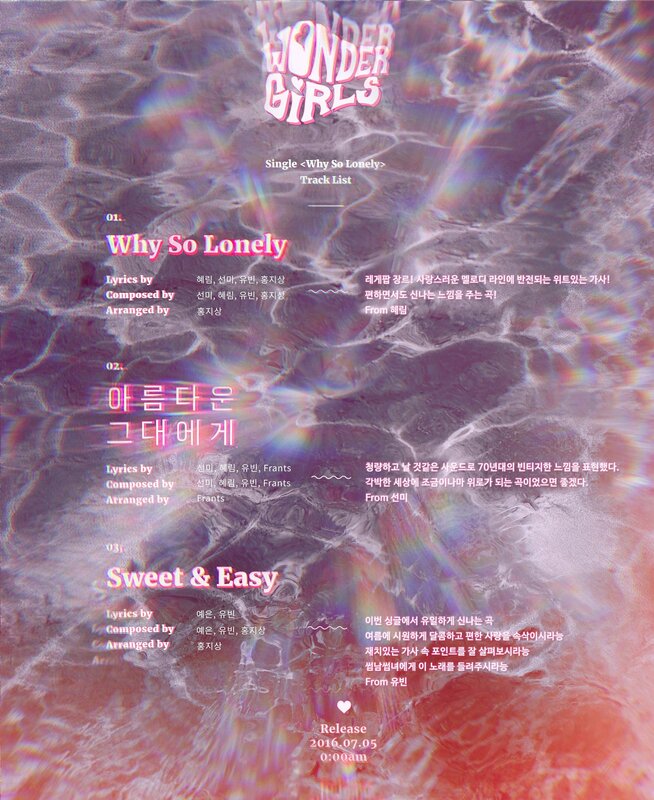 “As a thank you to all the fans that stayed faithful to Wonder Girls over the past 10 years, the group will be releasing a final digital single on February 10, their 10th anniversary. Ah, this blows. I always liked them, although they really became my favorites after releasing Reboot, which is probably my #1 kpop album of all time. Now, if this trend of disbanding all my fave kpop girl groups would stop, I'd appreciate it quite a bit. Perhaps it's because I'm sad about the group, but damn this song hit me right in the heart. can't find any links right now. Sunmi is doing a tour and I grabbed an overpriced ticket to her Seattle show.